Get your dream looks with these world famous dress designers! You can't miss out this if you really want to own your big day. JADE is born of a fiercely creative spirit and a unique sensibility. Launched in October 2008 by designers Monica & Karishma, JADE is today synonymous with discreet luxury and dynamic harmony. 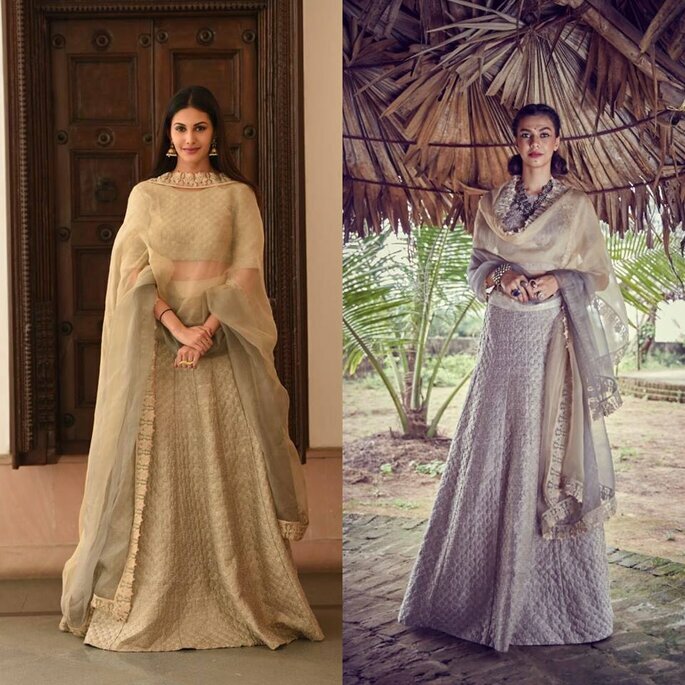 Their passion for creating timeless pieces representing the traditional Indian crafts in a distinct and refreshing new avatar sets their creations apart. The collections vibrate with energy and lead with a nonconformist attitude, a reflection of their personalities JADE collections comprise of an eclectic diffusion and an exclusive couture Bridal Heirlooms line. Monica and Karishma found their calling in fashion early and been successfully researching and consulting for internationally acclaimed fashion labels for over a decade now. Designer: Jade by Monica and Karishma. 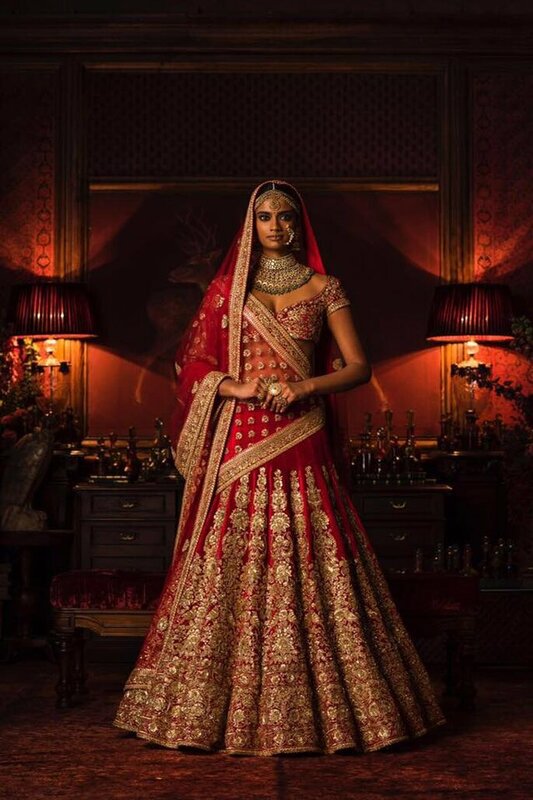 Sabyasachi’s design philosophy is very simple and clear- ‘Personalized imperfection of the human hand’. Deserts, gypsies, prostitutes, antique textiles and cultural traditions of his home town, Kolkata have been a lifelong inspiration for this designer who believes that “clothes should just be an extension of one’s intellect”. He uses unusual fabrics, texturing and detailing, ‘fusion’ of styles, ‘patch-worked’ with gorgeous embellishments in a vibrant diverse color palette to make the feeling of going back to the ‘soul’. His creations evoke images of ancient and medieval ages. He describes his own collections as ‘an International styling with an Indian soul’. In his designs, he tries to maintain a noncommercial balance in an extremely aggressive, commercial and competitive industry. His collection is for people who prefer to walk a path less traveled and who definitely believe that slowing down is not equivalent to dropping out. 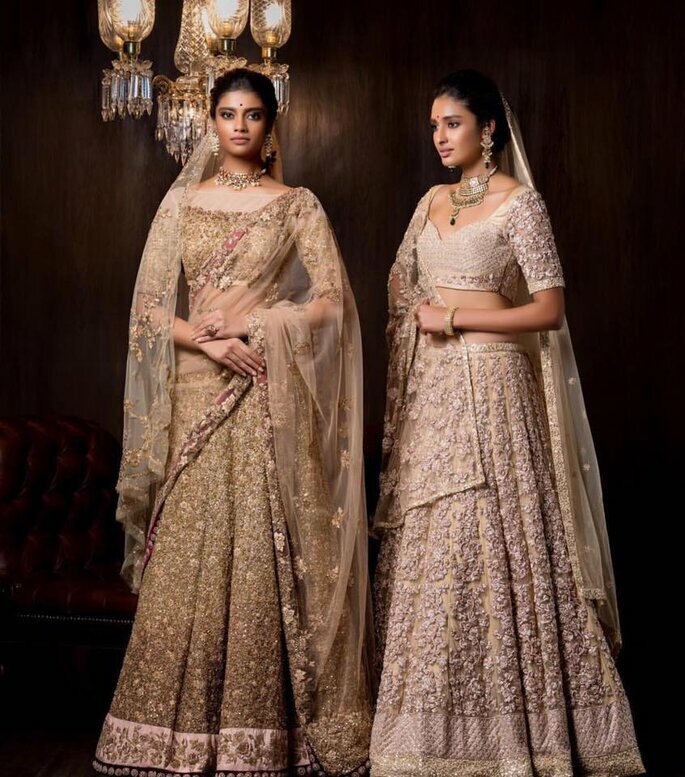 Anita Dongre’s collection is inspired by Rajasthan’s rich heritage. 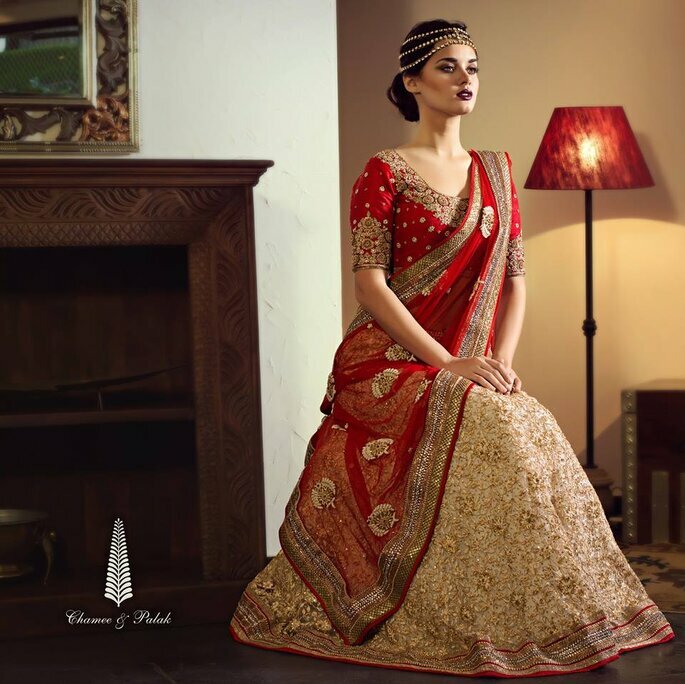 Showcasing Indian aesthetics with a modern sensibility. Offering bespoke bridal, couture, pret, menswear and handcrafted goldjadaujewellery. 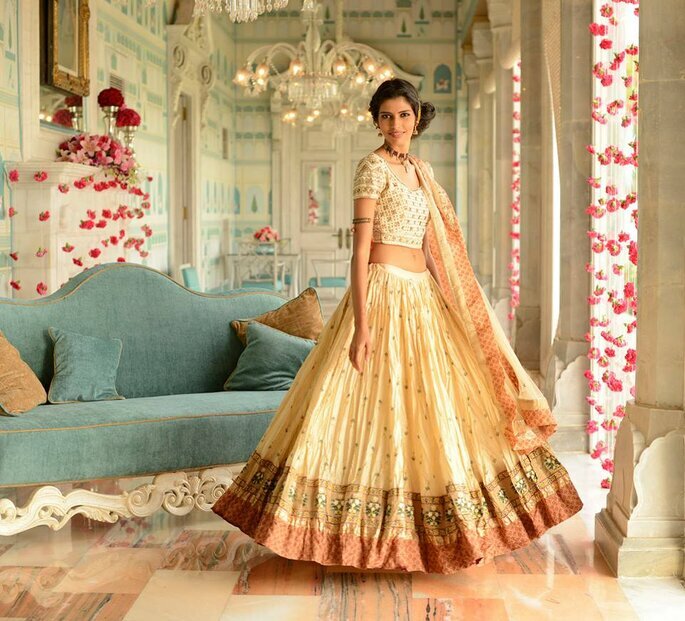 Anita Dongre is a metaphor for supreme craftsmanship. 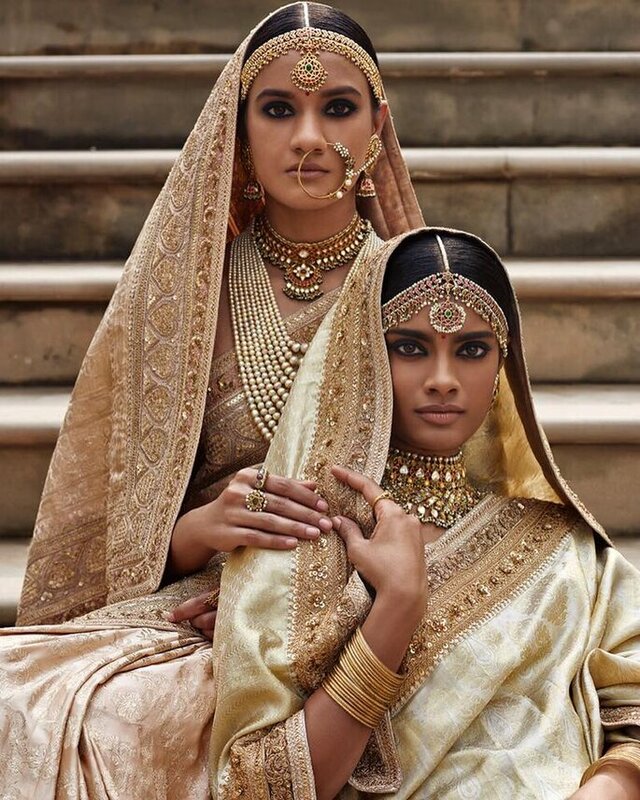 Bespoke bridal trousseaus that reflect the glory of India’s crafts in gotta Patti hand embroidery, traditional gold foil, and handspun Banarasi weaves. As you have to attainted many family parties after your wedding. Not only the bridal collection but you can have party dress from her collection as she has a very beautiful collection of dresses for you. 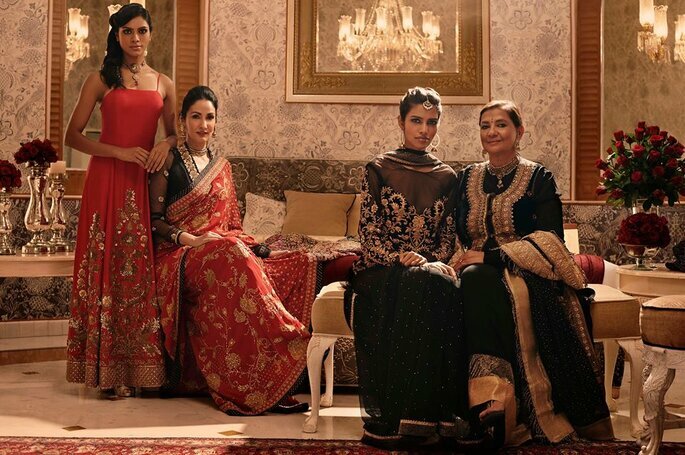 Ritu Kumar is the largest & most respected designer-wear brand in India today. 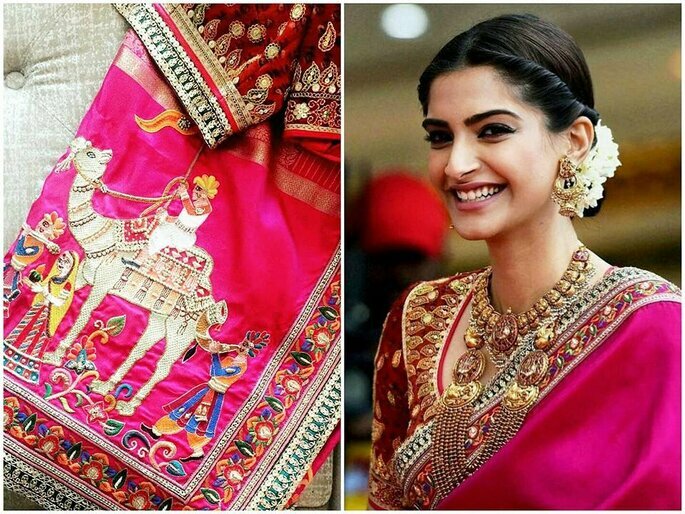 Since 1969, it has developed a unique style of its own, reflecting the ancient traditions of Indian craftsmanship in a contemporary vocabulary. Mrs. Kumar’s understanding of ancient designs and the innovative use of traditional crafts has created a new classicism. 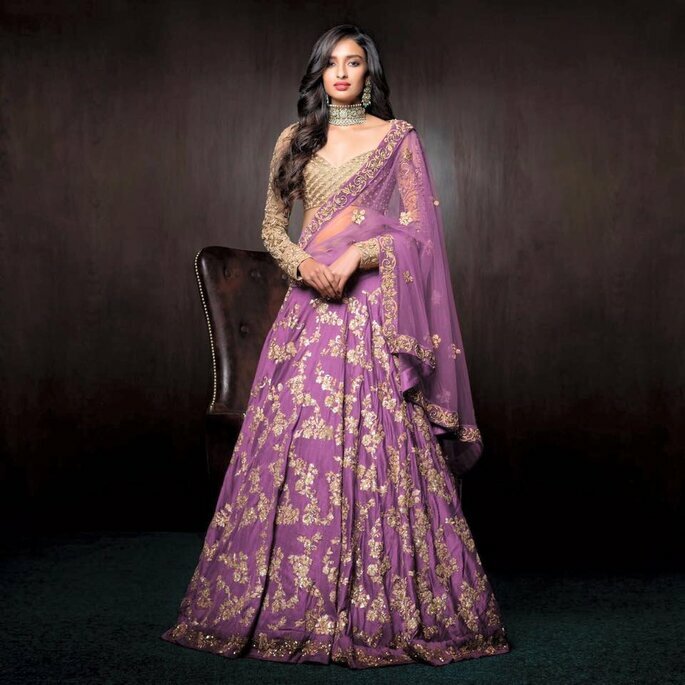 Today the company is renowned for its distinctive use of colors, quality of fabrics, intricate embroideries and a gloriously rich Indian aesthetic. Since the company was built on the patronage of craftspeople, it has made a significant impact in creating employment in underdeveloped areas. 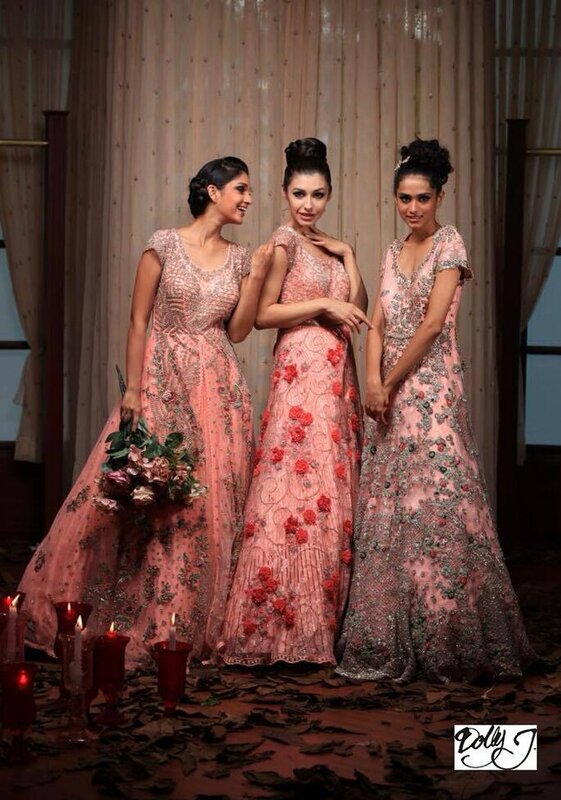 Chamee & Palak their label is a seamless confluence of inspiration, ethnicity, and feminity. Each ensemble is designed to come alive on the wearer and compliment her feminine core. Their collection plays around with different elements, to give rise to beautifully detailed and exquisitely cut fashion wear. 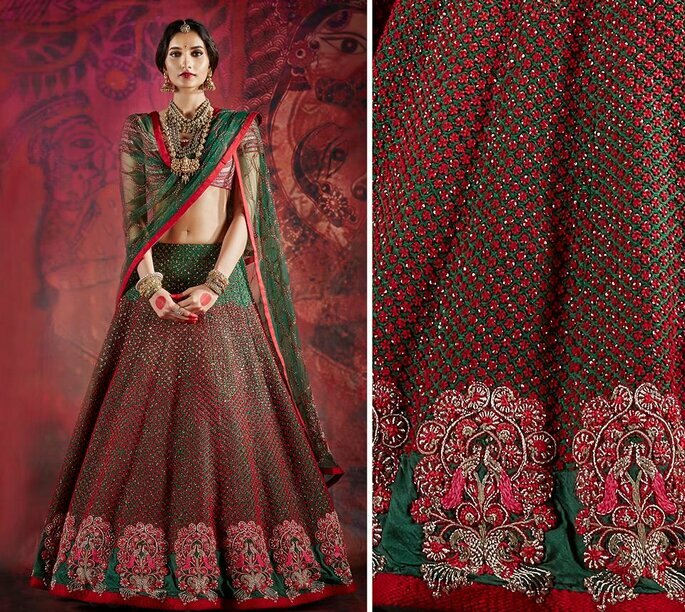 Wouldn’t you want to look stunning and raise some eyebrows when an occasion comes by? Well, Chamee and Palak, a designer duo from Mumbai, have aimed to help the women do just that since 2007. From pre-wedding events to the wedding ceremony. The passion of designing has made Priti take quite a few interesting turns in life. She was an engineer who worked in the advanced field of data analytics; however, she quit her cushy corporate job to pursue her dreams of becoming a designer. Priti launched her label in the year 2011 and in a very short span she has become the flag bearer for Indian craft and hand embroideries. Priti Sahni is an alumnus of the prestigious National Institute of Design, Ahmedabad (India). 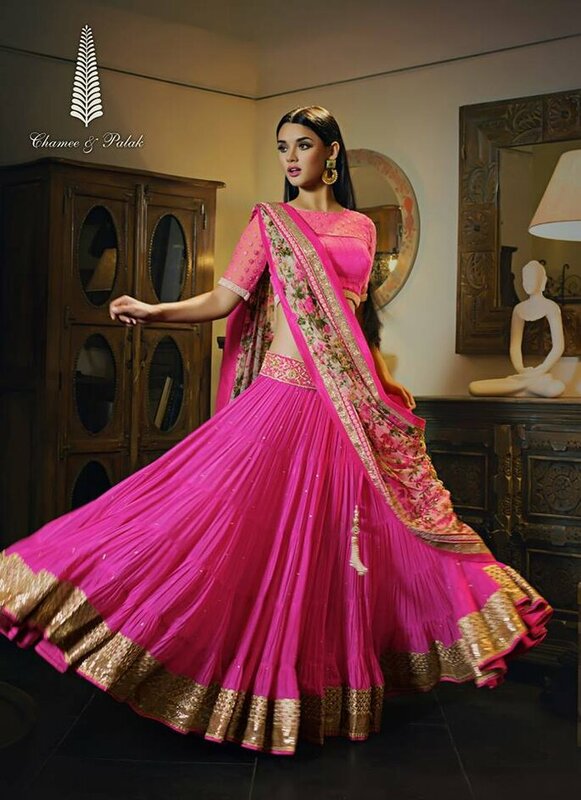 Her forte has been an interesting mix of colors, fabrics that take shape of the most beautiful sarees and lehengas. 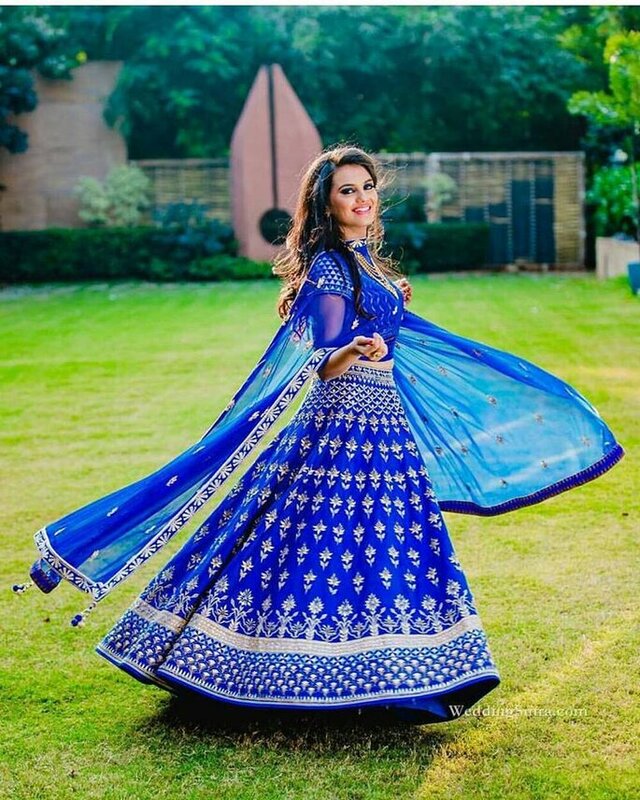 Priti also designs customized ‘Bridal Wear’ and ‘Indian Wear’ from her design studio in Mumbai and also serves to clients across India and overseas. 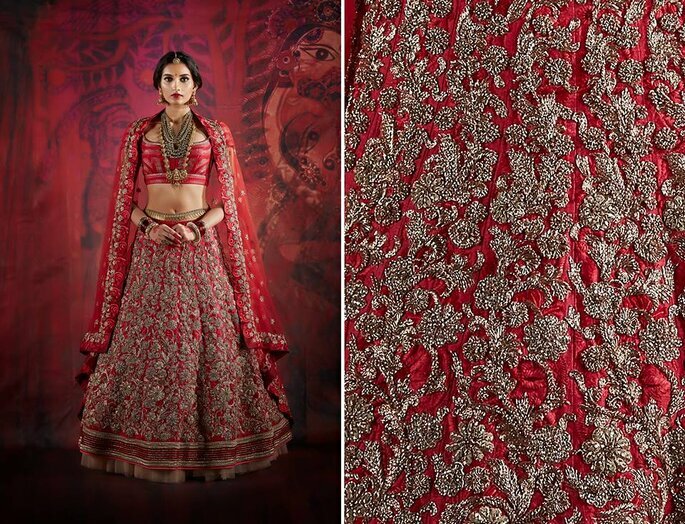 Gujarat based designers Shyamal and Bhumika’s fashion collections strongly reflect a passion for craft & heritage. Bhumika’s passion for textiles and fashion led her to study fashion design at the National Institute of Fashion Technology. Shyamal studied and researched fashion in London and Milan. 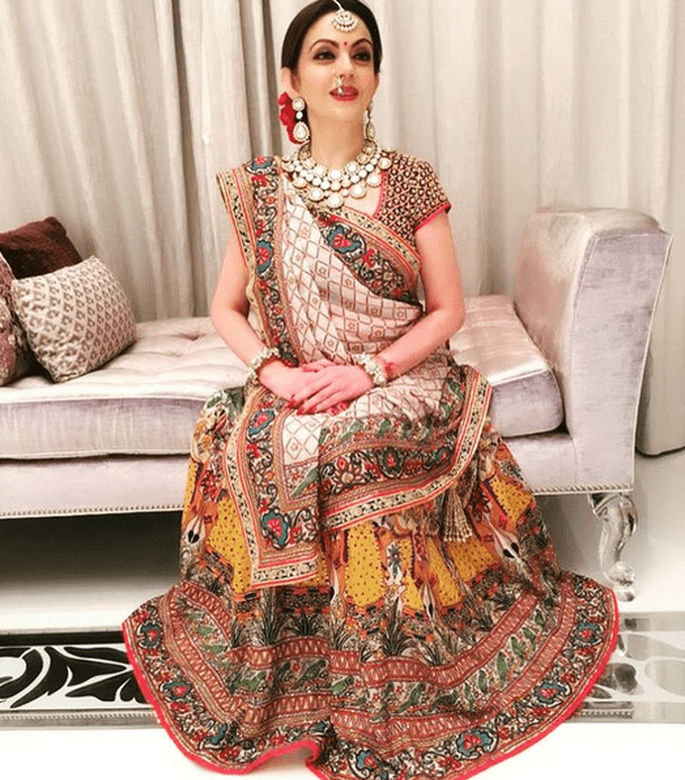 Nominated for best Indian wear in 2008 Shyamal & Bhumika design for several clients worldwide and have also designed for stars like Esha Deol, Sonakshi Sinha, DiaMirza, Hema Malini & the list goes on. The designers are also involved in the research and revival of various dying arts and crafts. 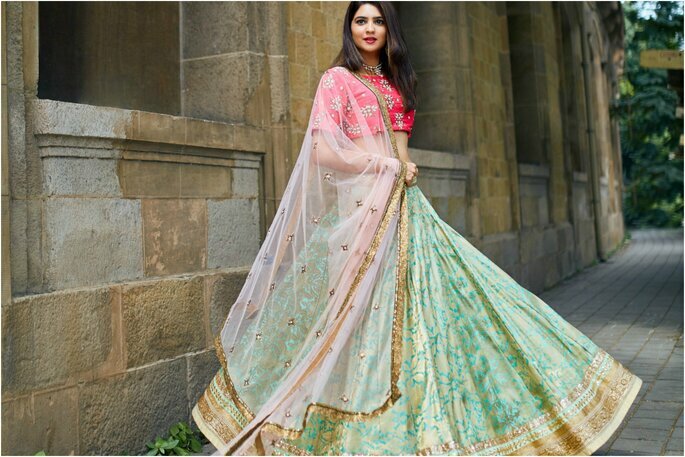 Dolly J products are engineered with old age techniques of embroidery & hand-woven textiles such as Banarasi Silk & Lucknowi Chikankari. These fabrics are produced by various skillful artisan groups in India. Their Product design process is rooted in traditional dyeing & weaving techniques. It’s been a motivational and the most satisfying journey so far as an Indian Label which is curating rich vintage embroideries, Handloom & ChikanKari. Dolly J is using this textile & techniques of the craft in a very contemporary and modern manner by blending it with western silhouettes. It’s just a posing the beauty of the craft and the possibility of a fresh approach. Dolly J has become a Global luxury Fashion Brand by catering through its own flagship stores both in New Delhi & Mumbai. 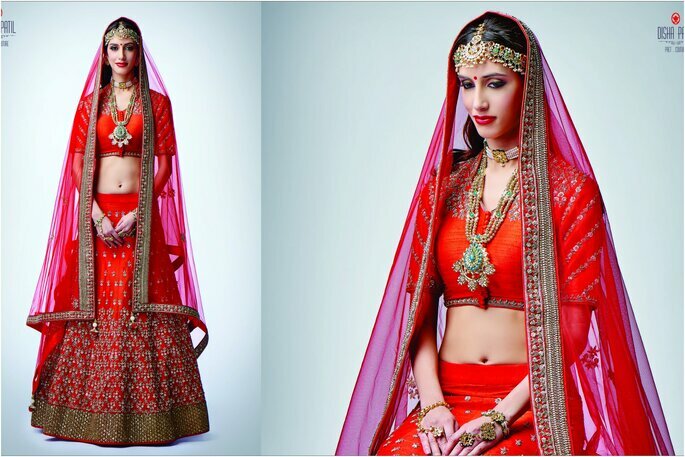 Designer: Dolly J Bridal Collection. Abu Jani Sandeep Khosla’s clothes are a unique meld, using the finest fabrics as a canvas, which comes alive with exquisite embroideries and intricate embellishments to create what have been described as modern masterpieces. Their focus has always been the woman. One who expects and deserves unparalleled quality and impossibly feminine clothes. Their sensibility is distinctly and unabashedly Indian, and draws deep from the richness of India’s heritage. Best known for their revival and reinvention of ancient techniques and embroideries including Chikankari, Zardozi and Tharad, the Abu Jani Sandeep Khosla label is internationally feted for its classical elegance. Designer: Abu Jani Sandeep Khosla. Disha’s immaculate sense of design, vision and artistry have helped her evolve and dabble into many creative endeavors all at one go. 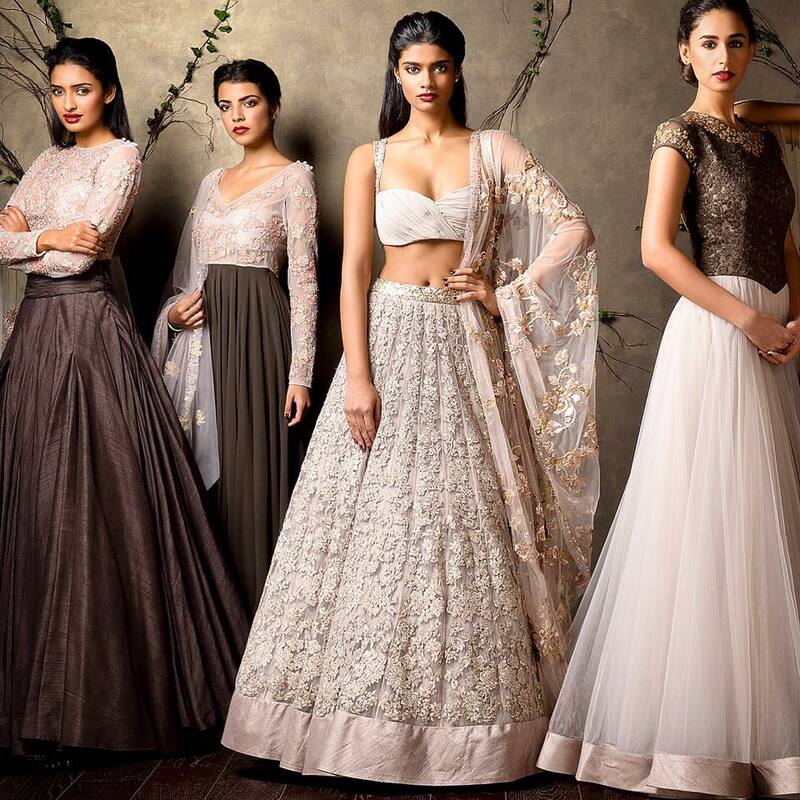 Be it sculpting brand communications and identities through OOB Design Studio which impact businesses and foster brand resonance or her pret line ‘Disha Patil’ which is making strides in festive and wedding wear collection, her style and faculty are effervescent and all encompassing. Describing her style as fun, glamorous, easy and refreshing, the label concentrates on understated, attractive detailed silhouettes and rich hues. Her collection comprises of ultramodern ethnic as well as in vogue fusion ensembles largely focussing on intricate hand embroidery consisting of rich Zardosi used in avant-garde ways. You can not have your bridal collection from anywhere else except the given famous bridal dress designers, as we know that, your wedding day is the biggest day of your life so, celebrate it with full of joy and love!